What are you doing to improve your golf game in the winter months? Whether you are watching football games, just watching TV, sitting in front of your computer, sitting at your desk or just sitting on your couch…. how many of you know you can dramatically improve your golf game over the winter months?? 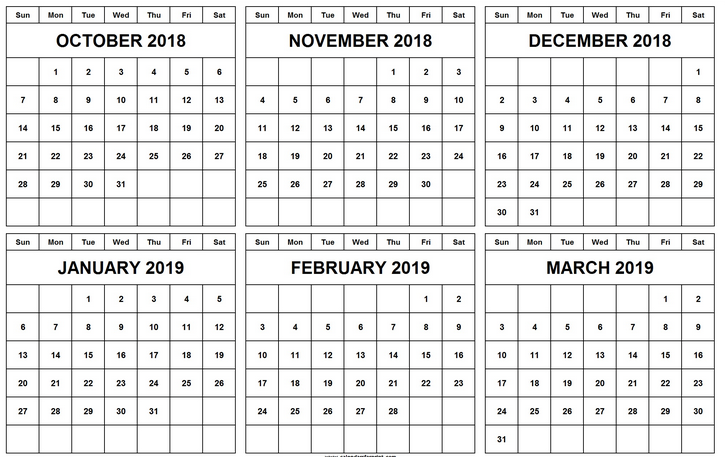 Starting the 3rd week of October – our instructional webinars have been focusing on helping you improve your golf game this winter (indoor winter golf instruction / training). Exercises that can be done indoor to help you improve your fundamentals and technique. Equipment discussion of things you can do with your equipment over the winter to optimize your game in the spring. Exercise – Strengthen / stretch hips / shoulders / separation continued. 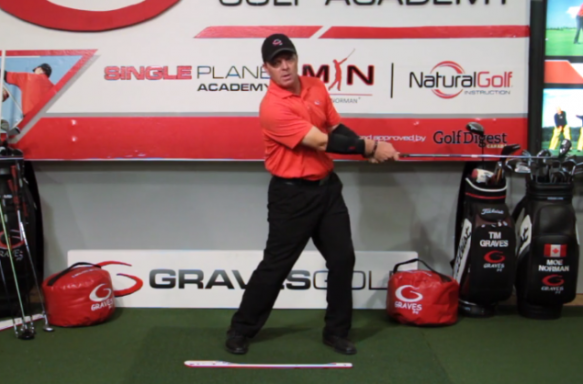 Equipment – Discussion of grips, Rogue Driver characteristics. Webinars will run every other week starting this week and continuing until the end of March. 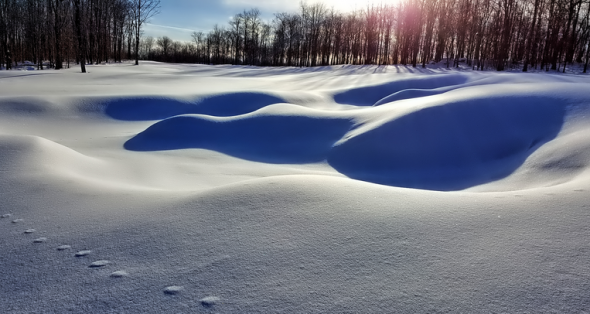 Here are some facts that we know about winter golf. Very few practice much (especially over the fall and winter). Everyone wants to be better / improve. Very few know how to improve over the winter. The best time to improve your game is over the winter as most play less this time of year. Very few understand that improvement exponentially increases when you are NOT hitting golf balls. Practice must involve the long game, short game and flexibility (especially for our typical age group). Very few know how to practice properly. So – Strongly Recommend to join us this Wednesday, December 12th at 7pm (CST) / 8pm (EST) for our 4th in our Winter Training Series – PLUS to kick of the Winter Training Series – we are having NUMEROUS Give Aways.